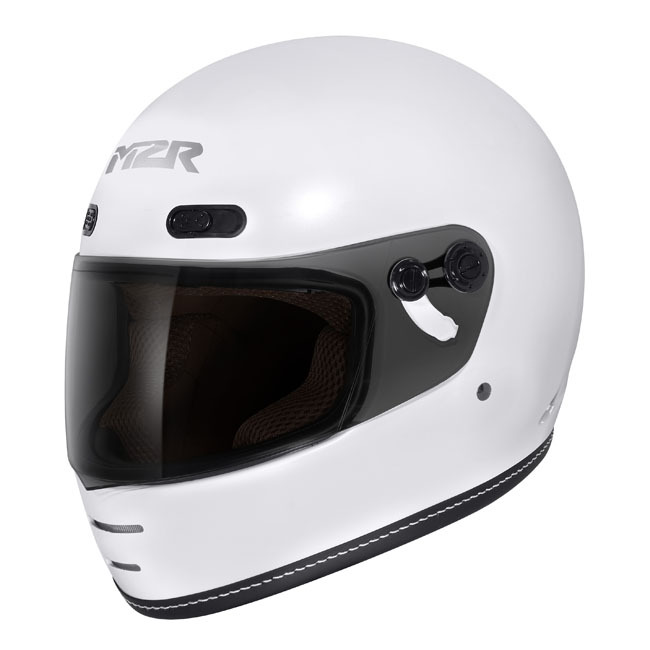 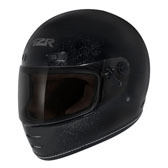 All new for 2019 - the retro M2R Bolster is a quality full face helmet without the hefty price tag! 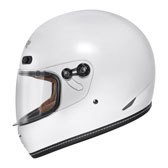 Plus it comes with a FREE Dark Tint visor separate in the box valued at $49.95! 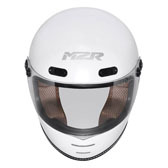 NEW FOR 2019 - RETRO STYLED M2R FULL FACE HELMET! 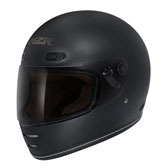 ALL BOLSTER HELMETS COME WITH FREE DARK TINT VISOR IN THE BOX - Extra Value $49.95!